When it comes to choosing the right storage type for your VPS server, why is the consideration between an HDD VPS storage or a SSD VPS storage a crucial one? Both are storage units but are they very different? In this article we will make the comparisons to show you the differences for you to make the best choice when it comes to choosing your VPS storage. What are Hard Disk Drives(HDDs)? HDDs uses magnetism to store data on a rotating platter. The faster the platter spins, the faster an HDD can read/write data. A head floats above the spinning platter reading and writing data. There are multiple moving parts and the performance of HDDs rely on these parts. The chances of failure caused by physical damage and shock increase the risk of losing information. Because HDDs rely on a mechanical system, they have limitations when it comes to speed as well. Servers with HDD VPS storage are also termed as Non-SSD VPS servers in the industry. The advantage of HDD VPS servers over SSD VPS servers is that they are cheaper and can be an option to store vast amounts of data at a lesser cost. When it comes to cost for space, HDD VPS takes the cake. What are Solid State Drivers(SSDs)? SSDs are basically upsized and advanced versions of the humble USB memory stick. Just like a memory stick, there are no moving parts to an SSD. A typical SSD uses what is called NAND-based flash memory and it is a non-volatile type of memory. What that means is that you can turn off the disk and it won’t “forget” what was stored on it. Without mechanical parts, the chance of failure is close to zero. Physical damage and shock would not affect the SSD thus reducing the risk of information loss. When it comes to Servers with SSD VPS storage, SSDs will guarantee faster read and write speeds as well as lower CPU power consumption. The only concern with SSDs is that they cost more for space. But SSDs are on the whole much faster, stable, and extremely energy-efficient. Unlike traditional systems with moving parts, the risk of physical damage and shock are also reduced to near zero. 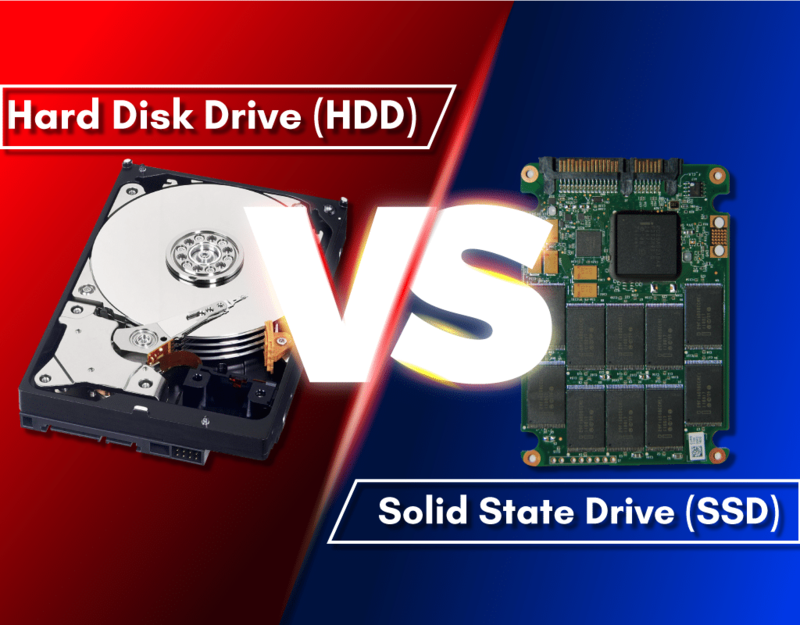 HDD or SSD: It’s Your Pick! Between HDD VPS storage and SSD VPS storage, the best choice is the one that works best for you. If you are looking for more storage space for a less cost, then HDD VPS storage would be a better choice for you. But if you are looking for performance, reliability, speed and stability then SSD VPS storage would be a better choice. The only drawback is the cost for space that you will need to invest in. Overall the advantages of each type of VPS servers are clear and the choice of VPS servers that you make should suit what you are looking for. For an in depth guide, check out our post at how to choose the most reliable VPS provider. At VPS Malaysia, we aim to provide the best hosting experience to you. Our servers are built with SSDs the likes of Kingston, Samsung, and Crucial. Reliable and high performing, these SSDs allow faster performance and let all our VPS run smoothly.